You are at:Home»News»Is your organisation ready for Festival Fun? Is your organisation ready for Festival Fun? The aim of One Wirral 2018 is to promote greater inclusion and integration in Wirral. 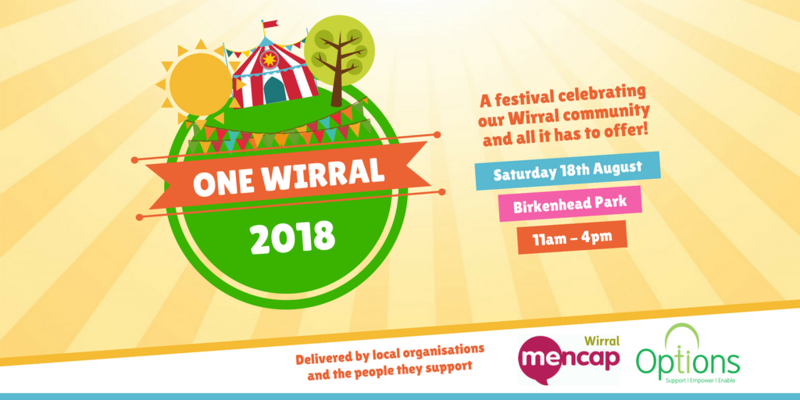 The festival is a celebration of what Wirral has to offer the whole community. It will be a fun-filled, free family friendly event for the whole community to enjoy, regardless of age, gender, race, religion, cultural views, sexuality or disability. 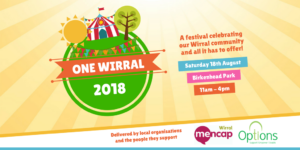 Wirral Mencap are hoping to build on the successes of last year’s festival and they want your organisation to be part of the event on Saturday 18th August in Birkenhead Park, 11-4pm. Pitches are available to Wirral based community organisations across the sector such as charities, social enterprises, activity providers, community groups – basically any organisation that offers something to the local community. If that’s you book your place, come along and promote your activities and opportunities to the people of Wirral. 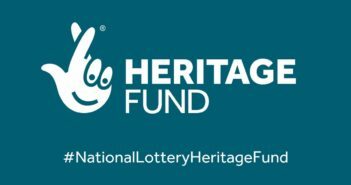 The charge is £35.00 per standard gazebo sized pitch – refundable to any non-profit organisations providing they attend on the day. Don't worry! No spam! To our subscribers we send information on some of the important policy changes effecting the third sector, news on local events and a lot more.